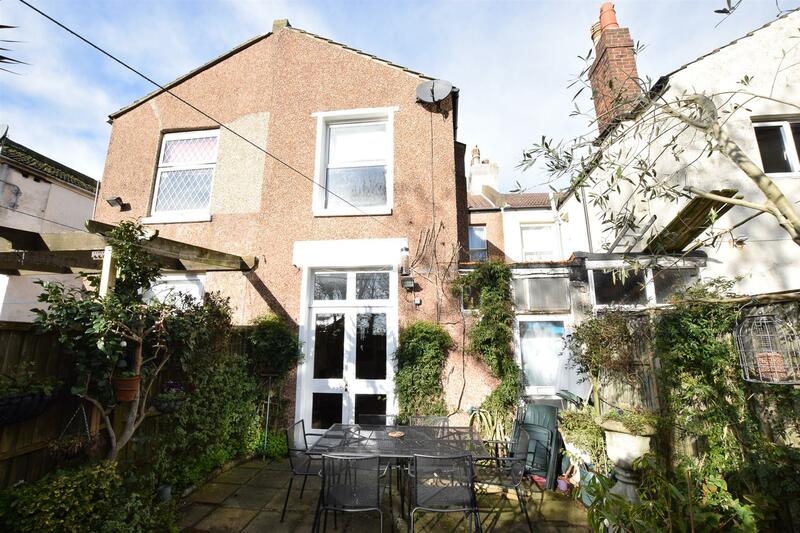 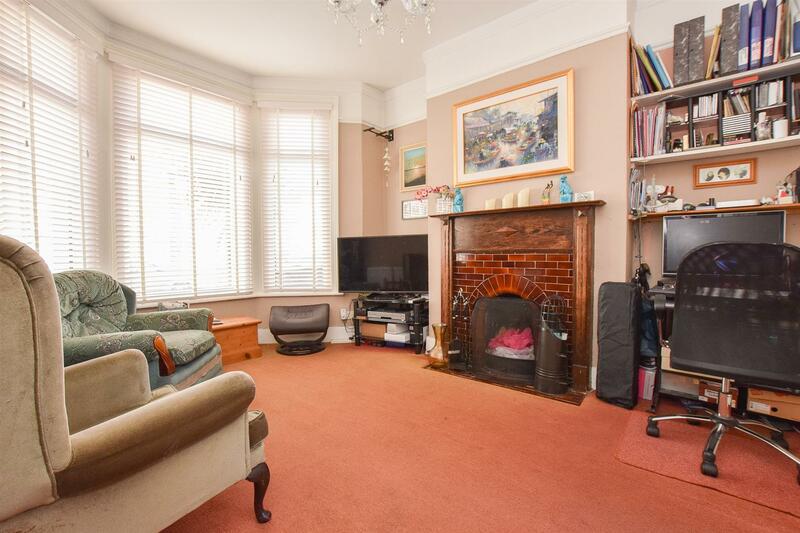 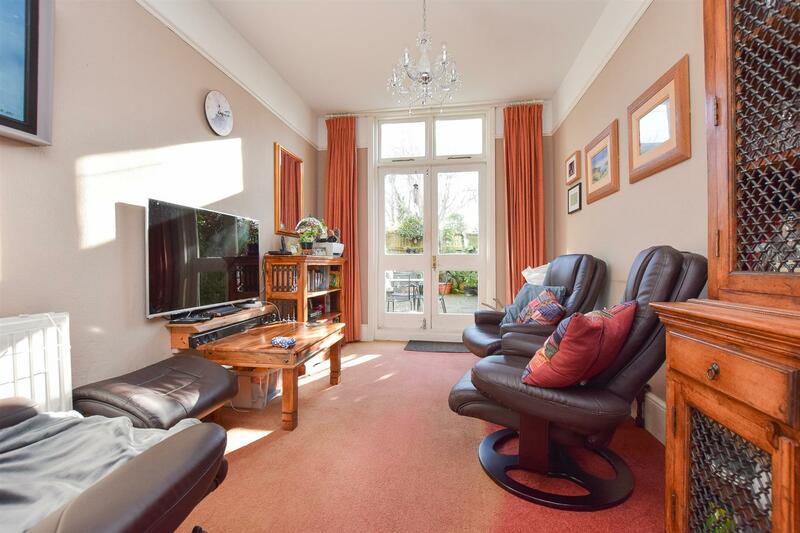 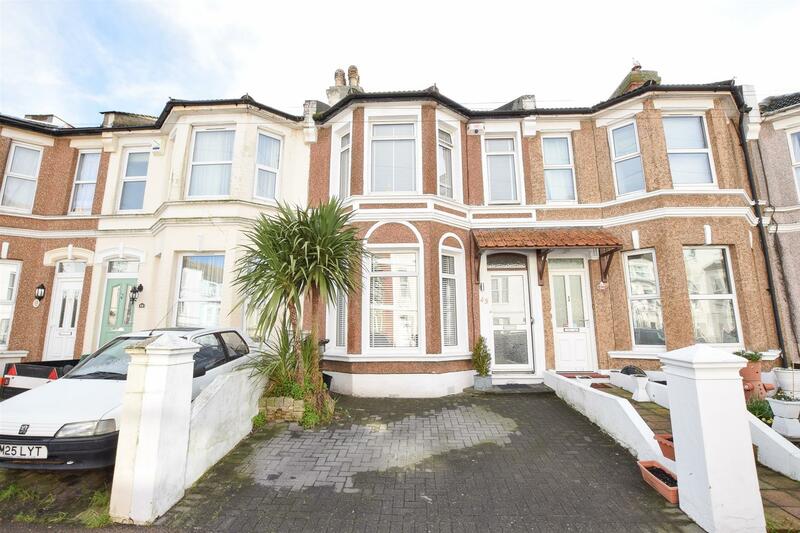 This handsome THREE BEDROOM Victorian home is set in a favoured St. Leonards spot round right around the corner from Alexandra park and close by to Hastings & St. Leonards mainline stations. 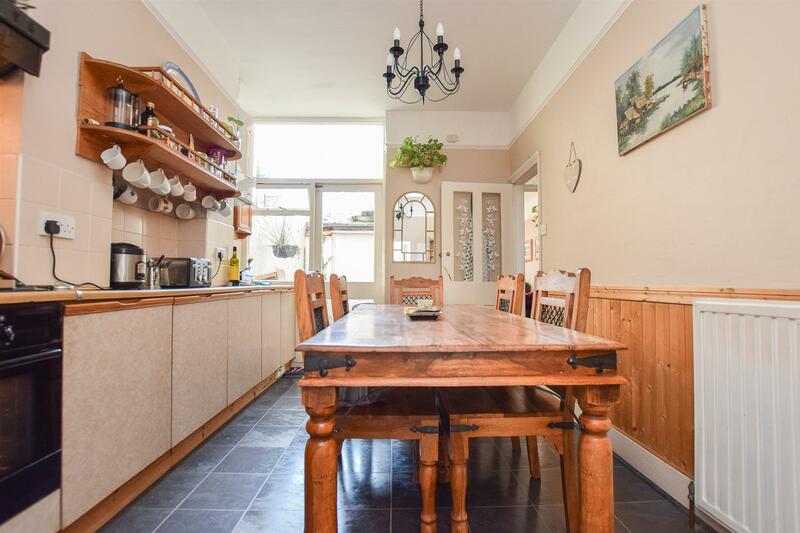 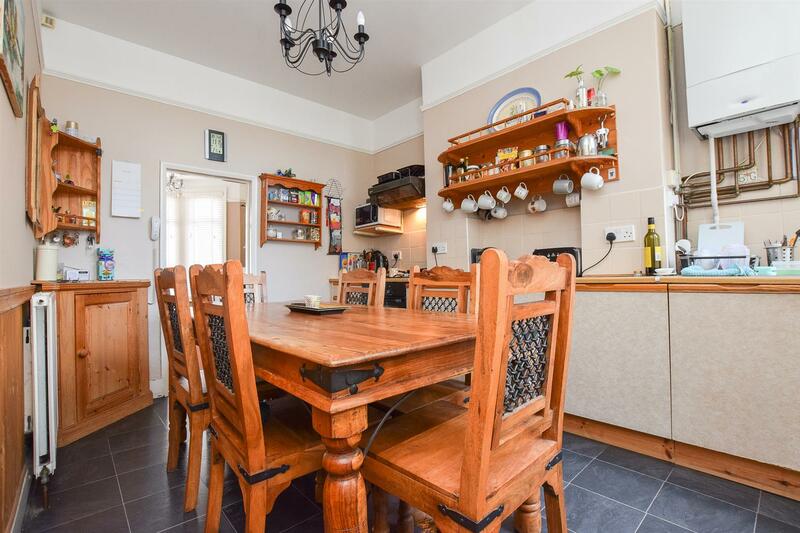 The CHARMING ACCOMMODATION here spills out over two well thought out floors with a BAY FRONTED LIVING ROOM, EAT IN KITCHEN and separate reception room which leads to the rear garden. 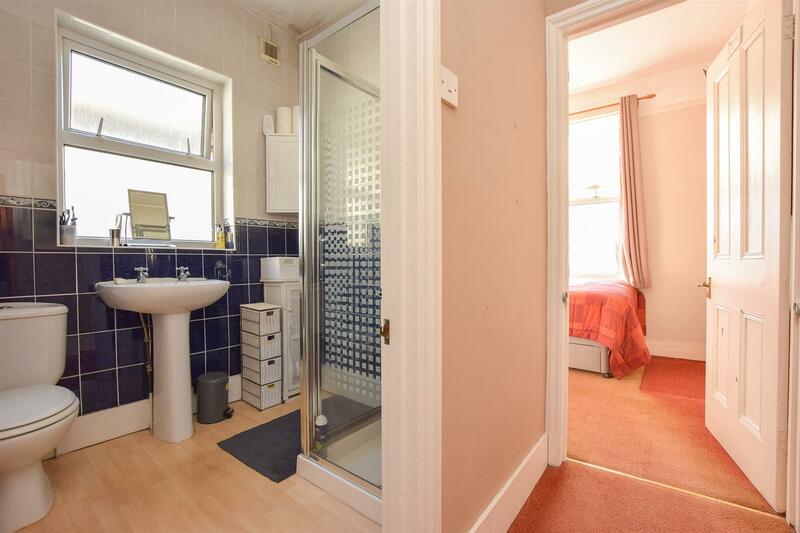 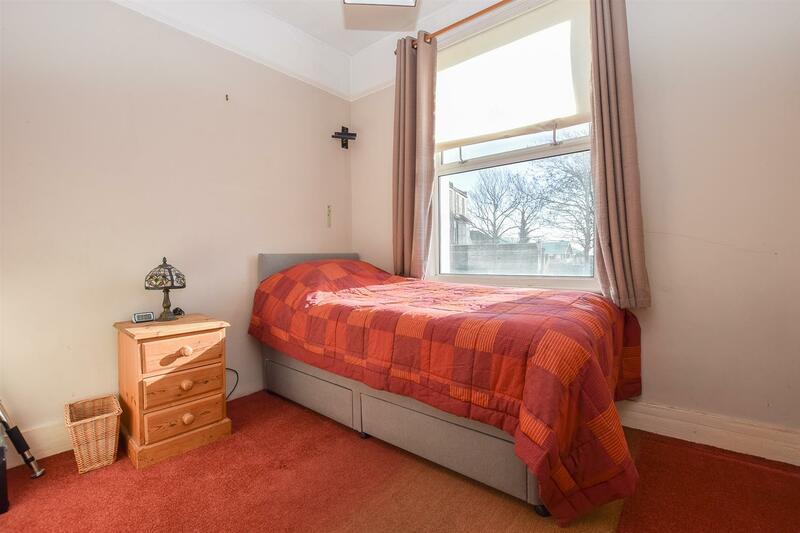 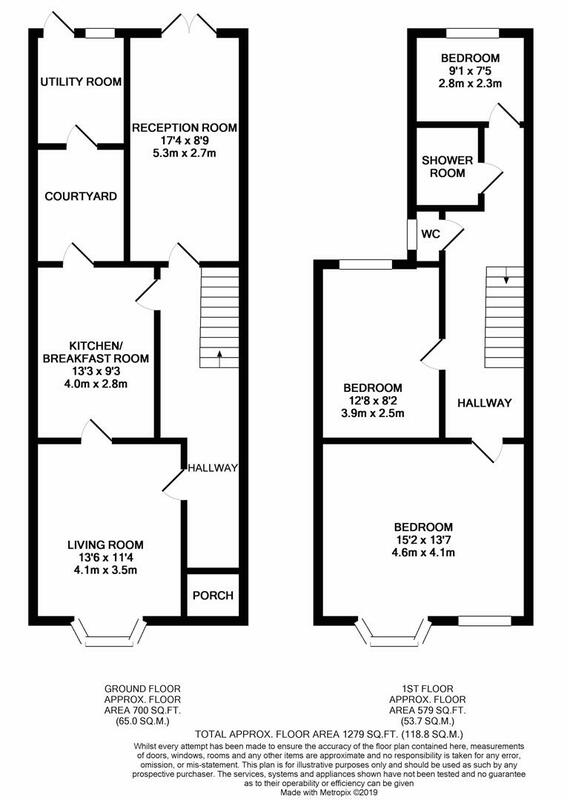 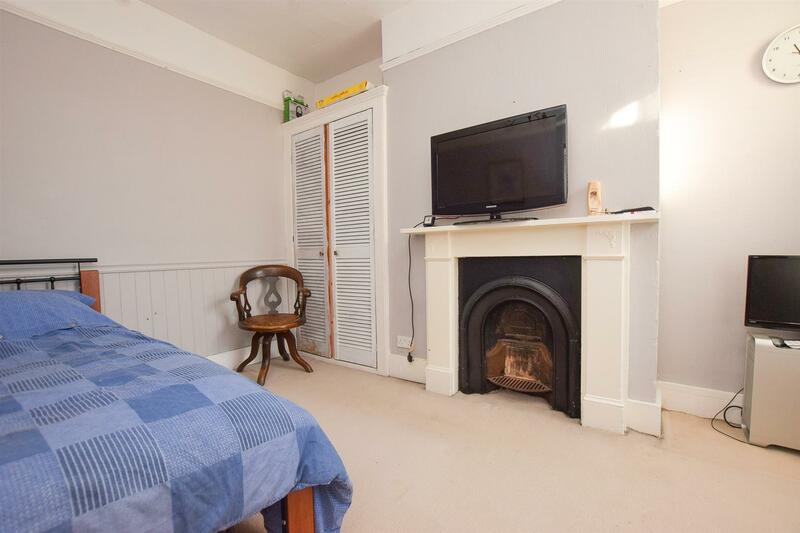 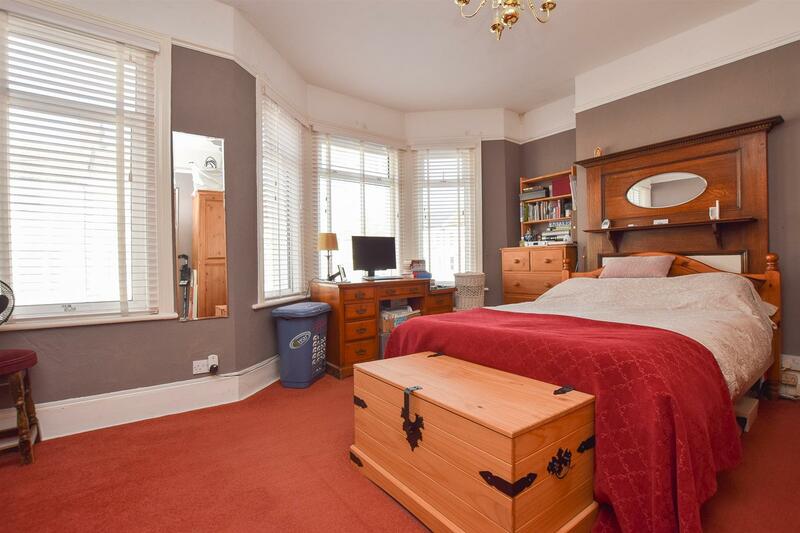 The THREE BEDROOMS are served by a shower room with a separate w/c. 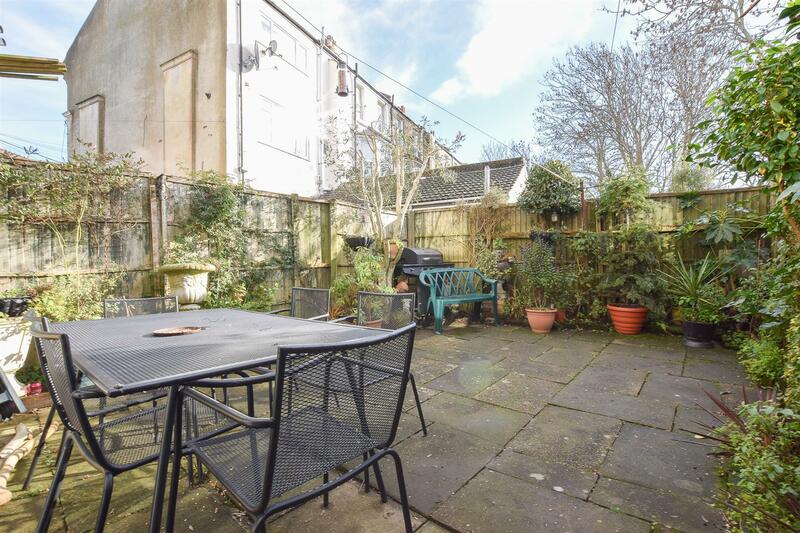 The SUNNY REAR GARDEN here is paved, creating the perfect place to dine al fresco.